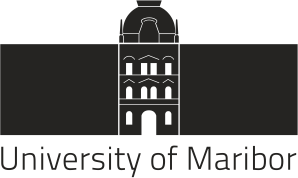 The aim of this project is to improve students’ interdisciplinary skills by interconnecting different fields – economy, management, business informatics and (geo)informatics/geomatics. They will simulate economic/business analytics issues from real world via games during short-term intensive courses and blended mobility in order to bring economics/business and (geo)information together. The mix of students establishes a platform for sharing knowledge on different levels of education. Students with different disciplinary backgrounds share a need and interest in learning about methodologies in advanced economic data analyses. Students will bring skills sets that complement each other and will share their experience. Spationomy helps to build the links between economy, quantitative data analysis and geomatics, mainly through informal learning. Staff from participating organizations are directly participating in the project and will work together in order to bring their different specialization together, to develop new learning methodologies and to transfer interdisciplinary approaches (in various tasks) to students as well as to wide audience (via scientific outputs). 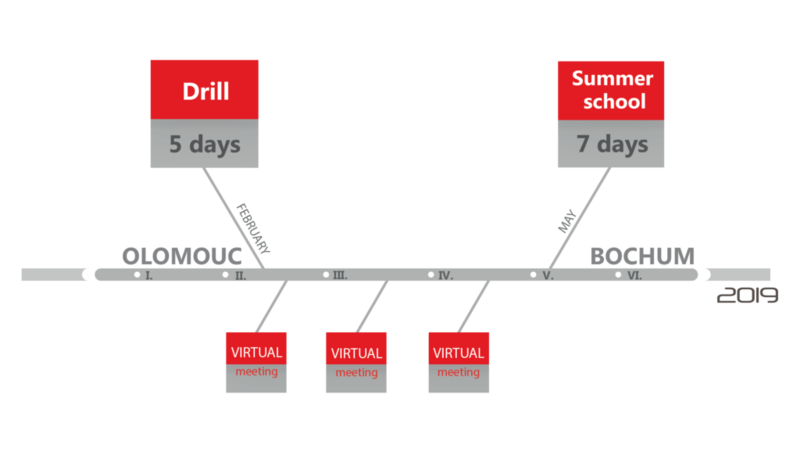 At the end of the Drill part, students will choose thematic project on which they will be working during the semester until the Spationomy Summerschool. At the end of each month, virtual meetings with staff members (supervisors) will be held via Skype communication. There will be 1 hour of consultation with the staff per each group. Spationomy Summerschool represents the last and the most demanding part of IntLeB (Interdisciplinary Learning Block). This 7-day course for all students and staff members is the culmination of IntLeB and will be held each year in June. Students will be asked to present their project assigned in previous part of the IntLeB. Then the intensive lectures (economy, decision making, business informatics, geomatics) will take place, followed by the simulation of “economic/business analytics issues from real world” via game-based learning, where they apply gained interdisciplinary knowledge, skills and abilities about economic data analyses using spatial methods. Afterwards, they will present results from the simulation and open discussion will be held. The Scientific Laboratory – SciLab – will be focused on interdisciplinary joint 5 days training in order to even and later to improve staff knowledge about the various disciplines (economy, management, business informatics, decision making and geomatics). SciLab will be also aimed at a scientific paper development and writing in order to strengthen an interdisciplinary cooperation and to facilitate a joint research agenda. SciLabs establish a platform for the project staff brainstorming, bringing and sharing ideas about issues addressed by the project. Last but not least the SciLab event will evaluate project progress and set future steps.